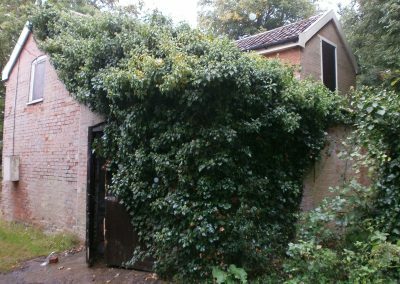 This 3.4 acre (approx.) 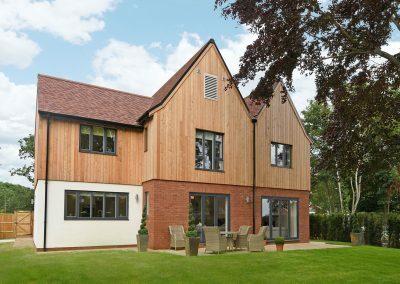 site is within 5 mins walking distance from the centre of Woodbridge, set in a mature woodland setting on a high ridge overlooking the River Debden and Sutton Hoo. 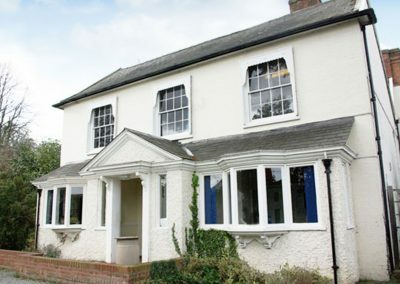 Cedar House is believed to have been built between the late 18th and early 19th centuries, although major alterations were carried out during the late Victorian or Edwardian era. 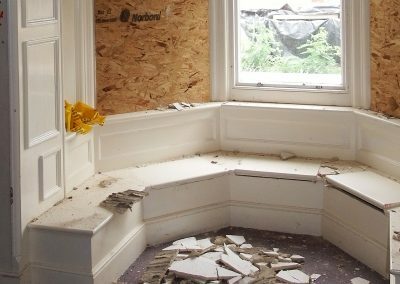 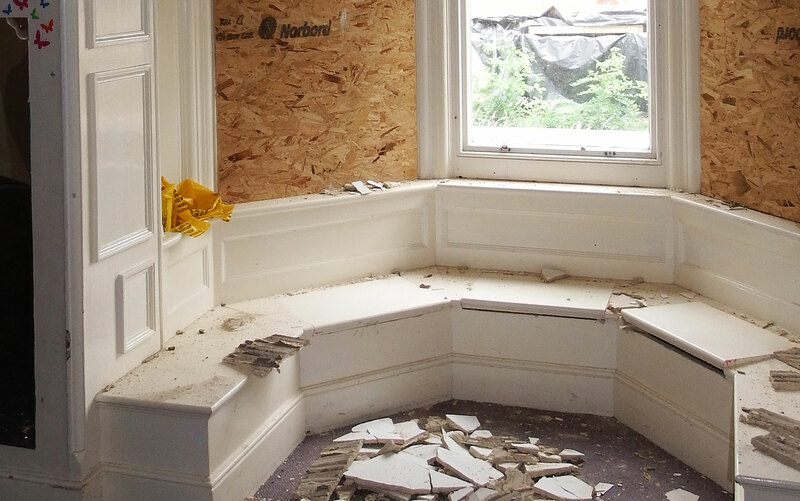 Surviving original features include the bay sash windows, window blind boxes, heavy mouldings to the bays and entrance porches. 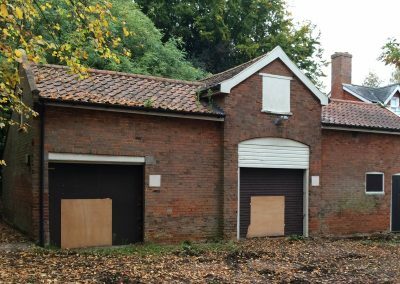 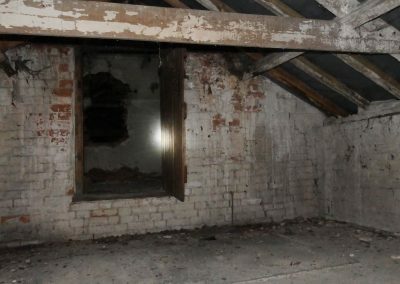 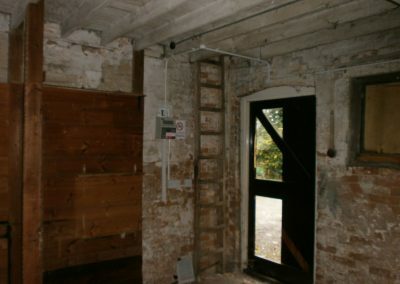 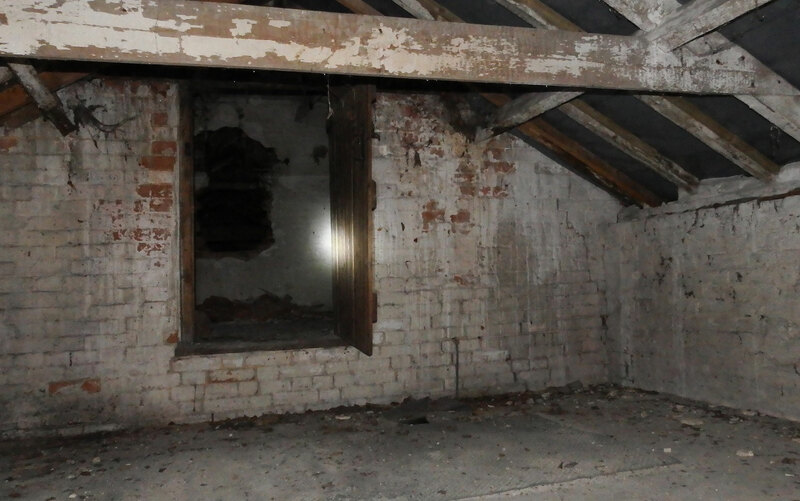 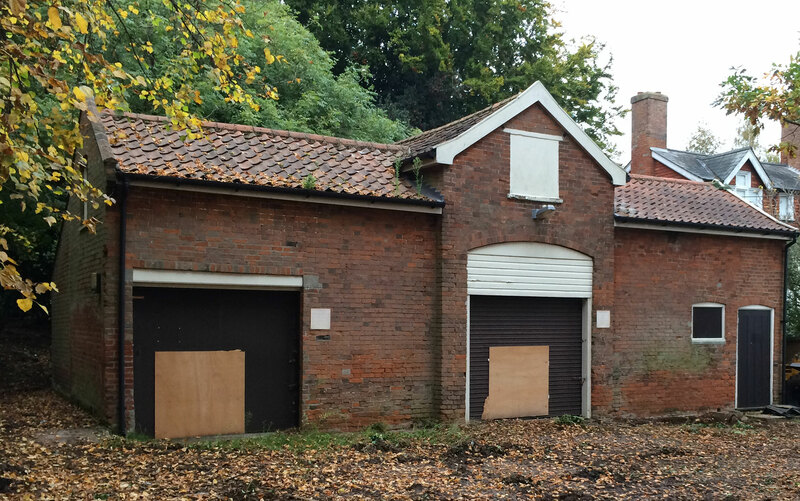 There is also a three-storey extension (also late Victorian or Edwardian) to the side of the building, as well as a coach house of the same era, used as garage. 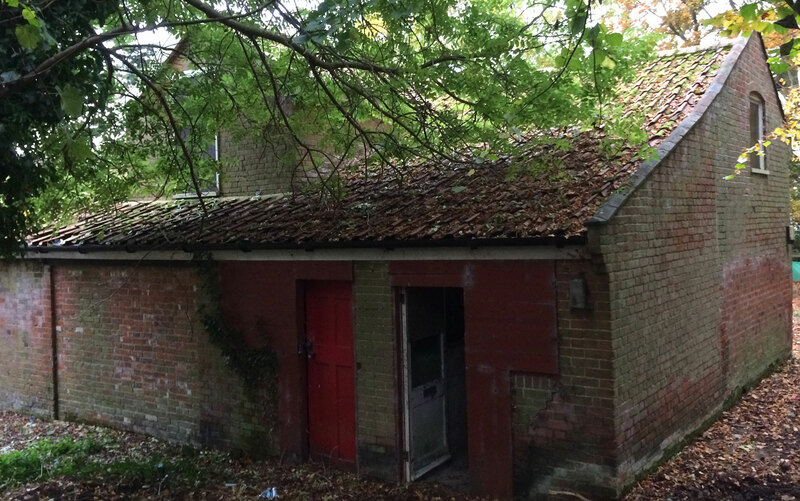 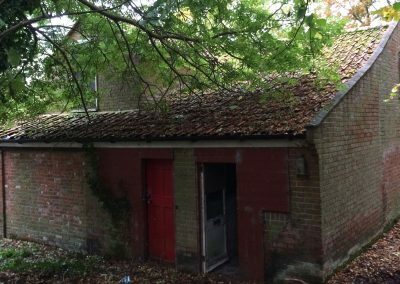 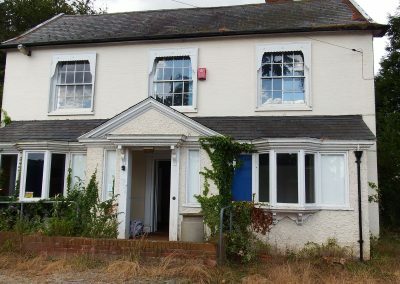 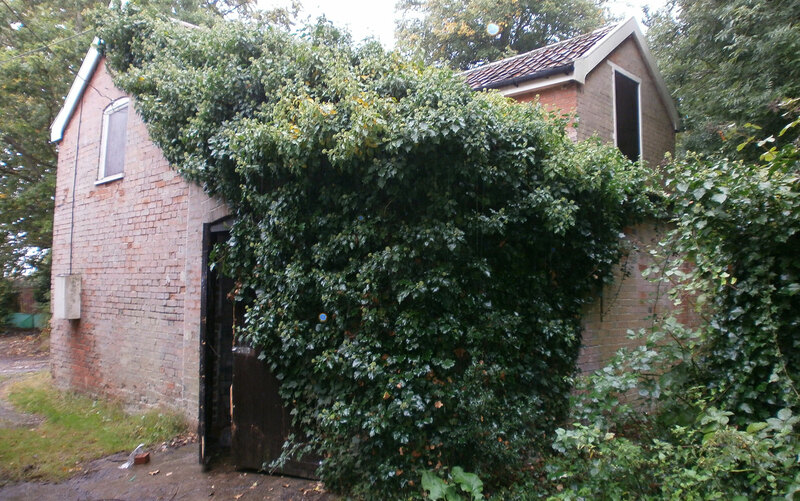 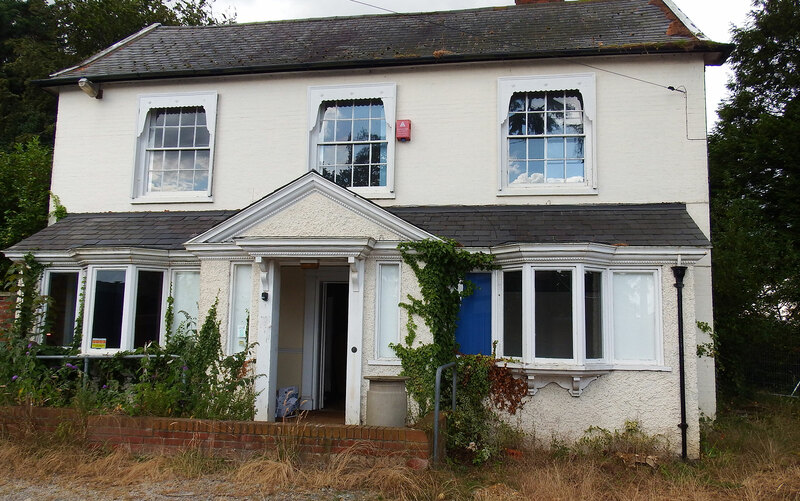 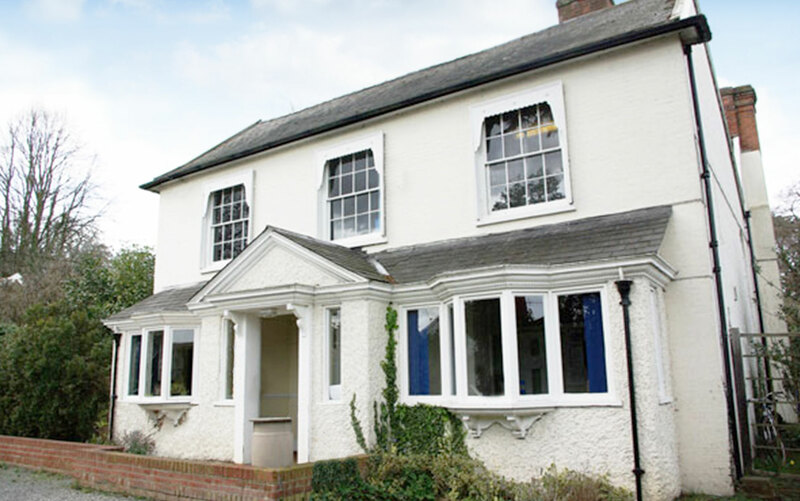 Most recently, Cedar House has been used to house local charity’s since 1996, but it was handed back to Suffolk Coastal by the Cedar House Trust on 1 August 2013. 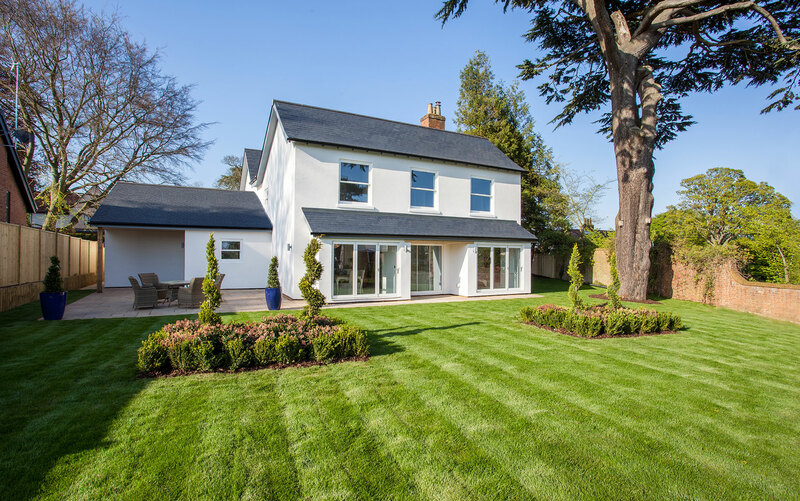 Work has completed on site with all properties now sold. 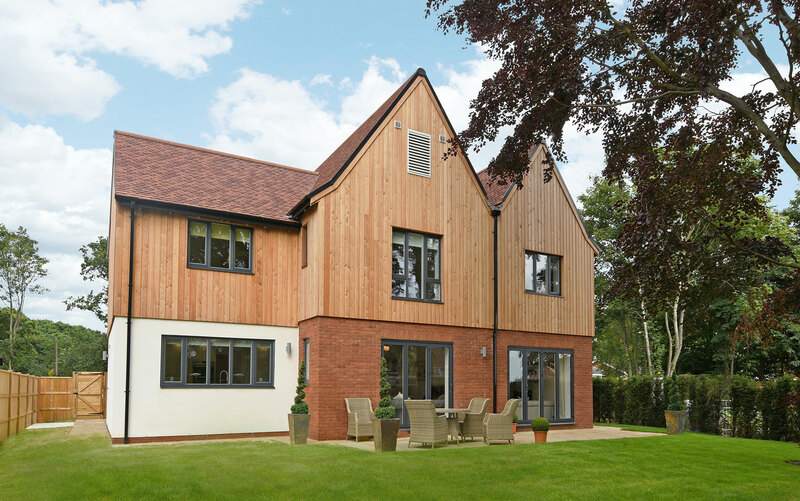 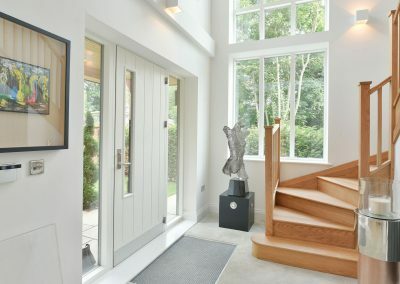 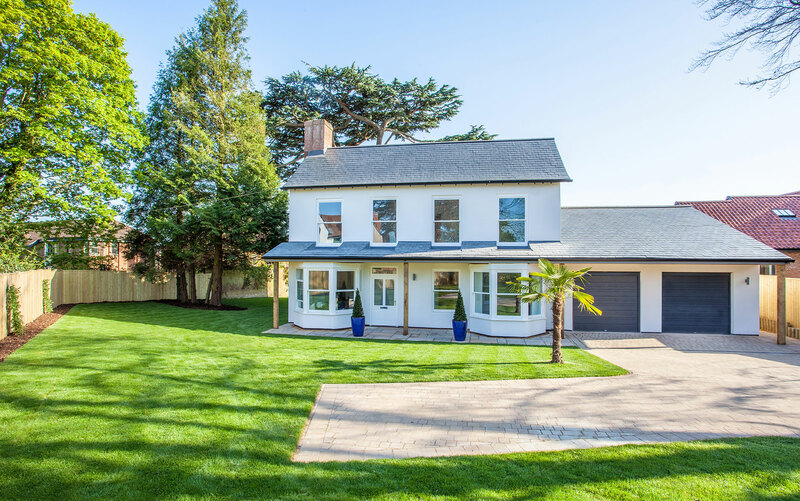 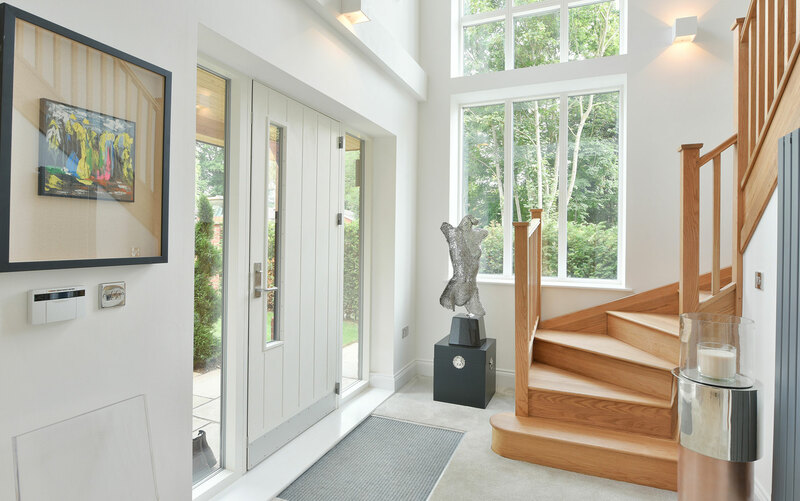 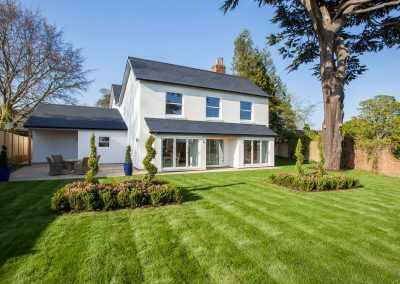 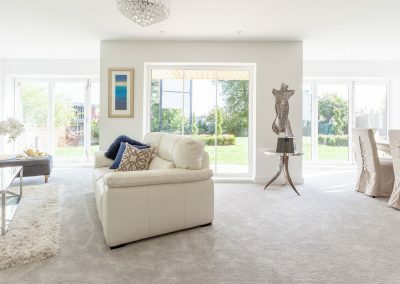 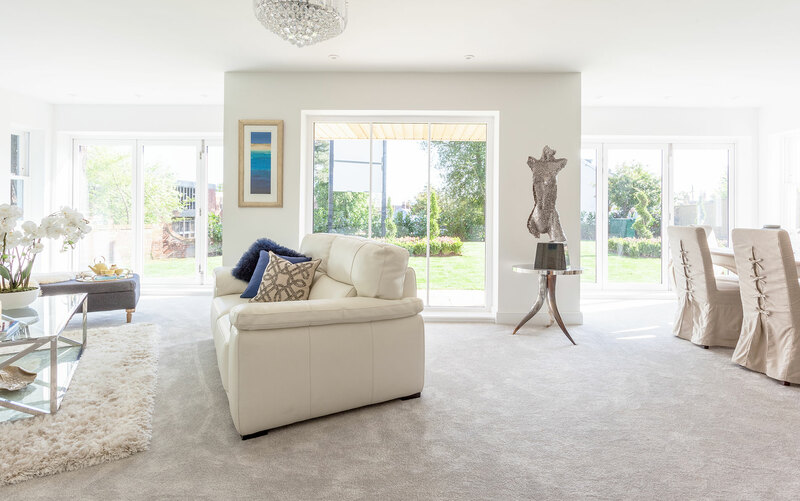 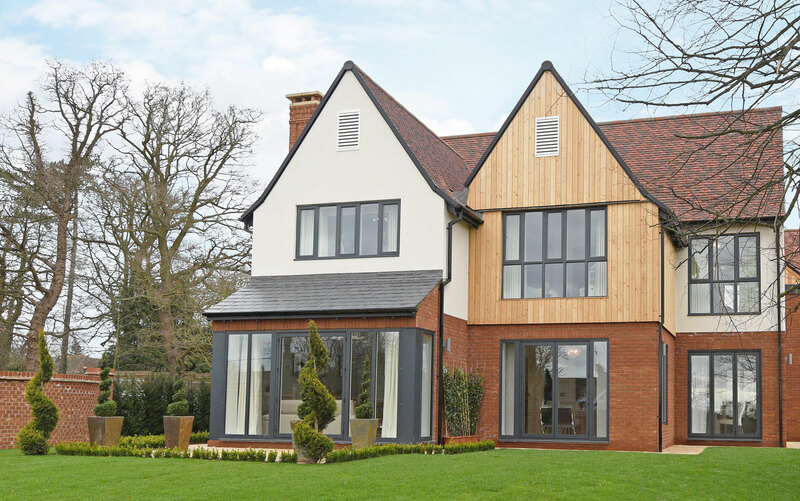 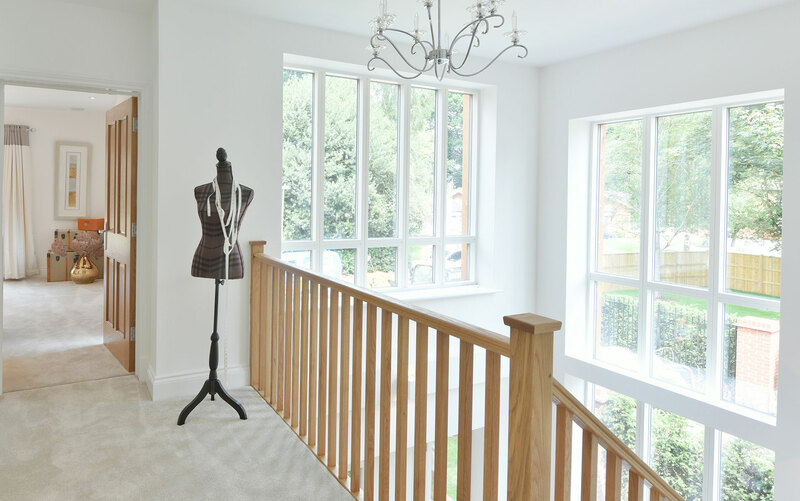 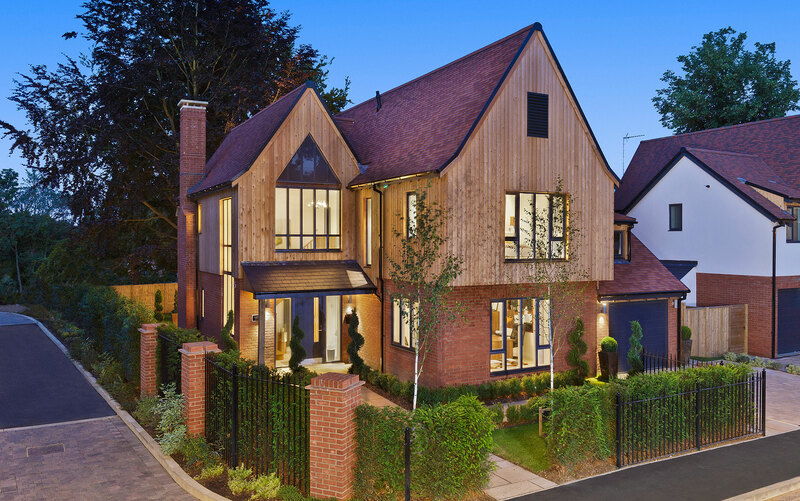 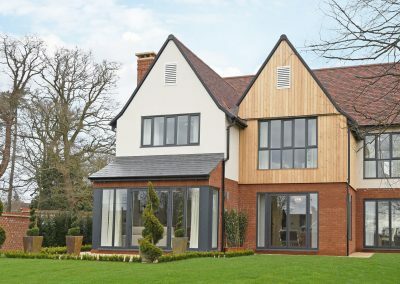 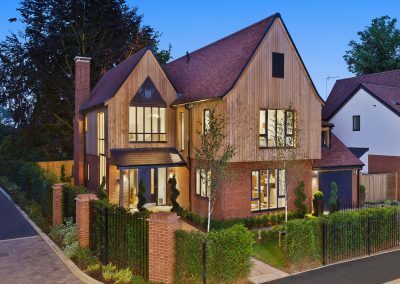 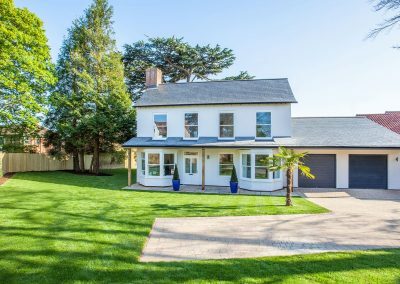 The development consists of the restoration and redevelopment of the much loved Cedar House property with seven bespoke detached houses built on large plots in the mature grounds. 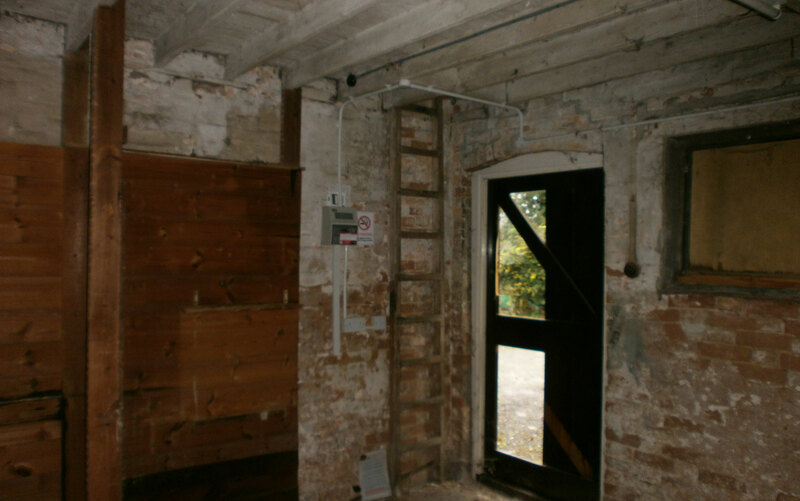 There are also be three affordable homes as part of the scheme.